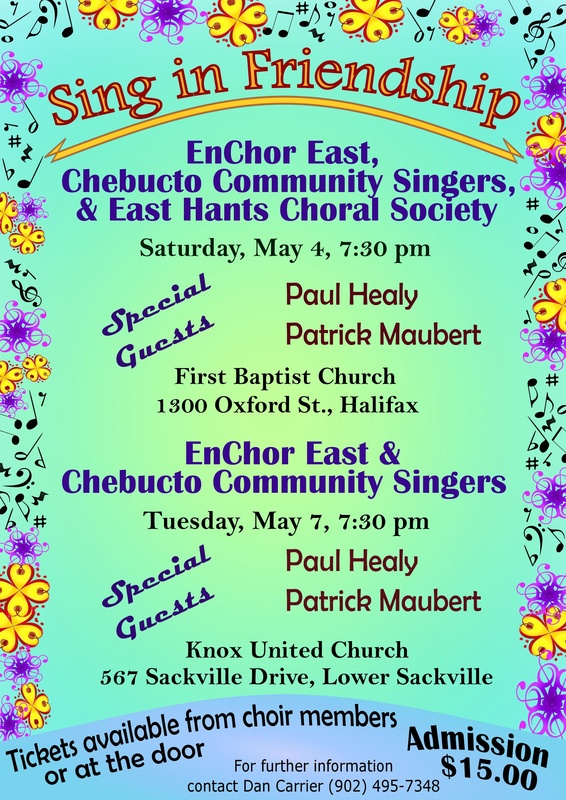 Tuesday, May 7, 7:30, p.m.
at Knox United Church, Sackville Drive in Lower Sackville. Krista Vincent ‘s love of singing began in her early years in Stephenville, NL, and has seen her progress from elementary school chorister to conductor of her own ensembles. She has continued her choral education through involvement with several local choirs, and keeps active in the professional community by participating in masterclasses and workshops. 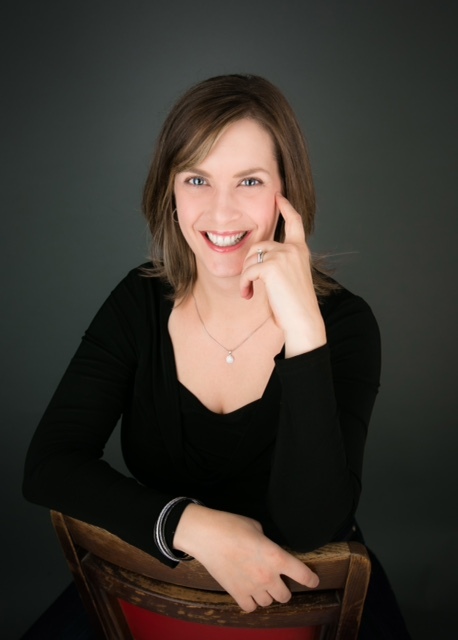 Krista aspires to provide an experience that challenges singers to improve musically, while valuing the social benefits and community connections of choral involvement. She is thrilled to be leading EnChor East Singers and hopes her choristers come to share in her love of choral music!